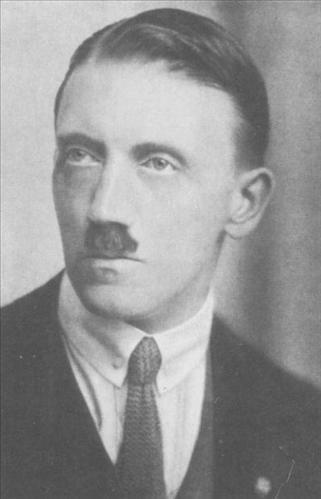 Adolf Hitler never held a regular job and aside from his time in World War One, led a lazy lifestyle, from his brooding teenage days in Linz through years spent in idleness and poverty in Vienna. But after joining the German Workers' Party in 1919 at age thirty, Hitler immediately began a frenzied effort to make it succeed. The German Workers' Party consisted mainly of an executive committee which had seven members, including Hitler. To bring in new members Hitler prepared invitations which each committee member gave to friends asking them to attend the party's monthly public meeting, but few came. Next they tried having invitations printed at a stationary store. A few people came. 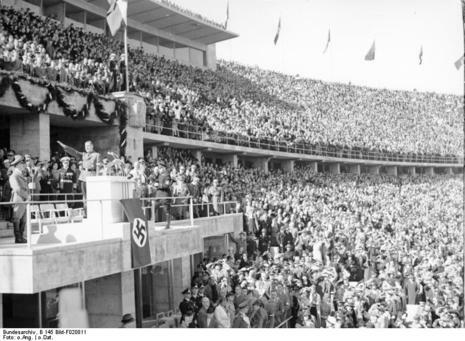 Then they placed an advertisement in an anti-Semitic newspaper in Munich and at Hitler's insistence, moved the public meeting to a beer cellar that would hold about a hundred. The other committee members were concerned they might have trouble filling the place, but just over a hundred showed up at the meeting held on October 16, 1919. Hitler was scheduled to be the second speaker at this meeting. It was to be his first time as a featured speaker, despite the misgivings of some committee members who doubted Hitler's ability at this time. "I spoke for thirty minutes, and what before I had simply felt within me, without in any way knowing it, was now proved by reality: I could speak! After thirty minutes the people in the small room were electrified and the enthusiasm was first expressed by the fact that my appeal to the self-sacrifice of those present led to the donation of three hundred marks." The money was used to buy more advertising and print leaflets. The German Workers' Party now featured Hitler as the main attraction at its meetings. In his speeches Hitler railed against the Treaty of Versailles and delivered anti-Semitic tirades, blaming the Jews for Germany's problems. Attendance slowly increased, numbering in the hundreds. 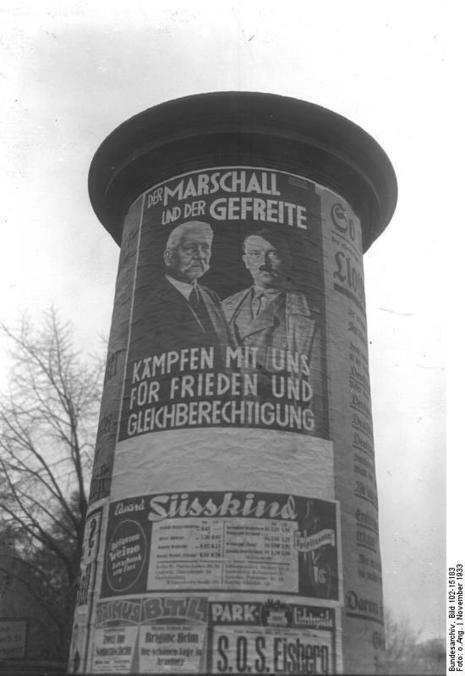 Hitler took charge of party propaganda in early 1920, and also recruited young men he had known in the Army. He was aided in his recruiting efforts by Army Captain Ernst Röhm, a new party member, who would play a vital role in Hitler's eventual rise to power. In Munich, there were many alienated, maladjusted soldiers and ex-soldiers with a thirst for adventure and a distaste for the peace brought on by the Treaty of Versailles and the resulting democratic republic. They joined the German Workers' Party in growing numbers. There were many other political groups looking for members, but none more successful than the Marxists. Genuine fear existed there might be a widespread Communist revolution in Germany like the Russian revolution. Hitler associated Marxism with the Jews and thus reviled it. He also understood how a political party directly opposed to a possible Communist revolution could play on the fears of so many Germans and gain support. The German Workers' Party name was changed by Hitler to include the term National Socialist. 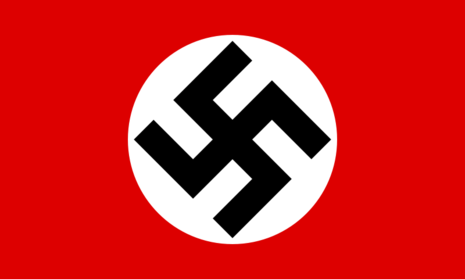 Thus the full name was the National Socialist German Workers' Party (Nationalsozialistische Deutsche Arbeiterpartei or NSDAP) called for short, Nazi. By the end of 1920 it had about three thousand members.